The unique Power Supply With Battery Backup having in-built battery. It provides 48 hours battery backup in case of power failure. It has an in-built charging circuit. It is an accessory to biometric attendance and access control systems. 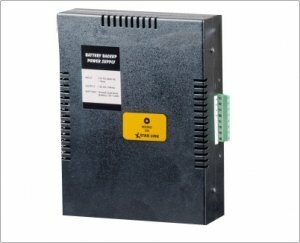 It comes with a supply input 110/240V AC 1Amp.